I was asked to attend the prize giving and won a trophy, which was quite a surprise! I actually think it was because I was the only one near my car when the TIPEC Club chairman was looking for an additional 924! But hey ho it all furthers the cause of our awesome Porsches. All in all a fab if hot day with an unexpected return! well done, a great ambassador! 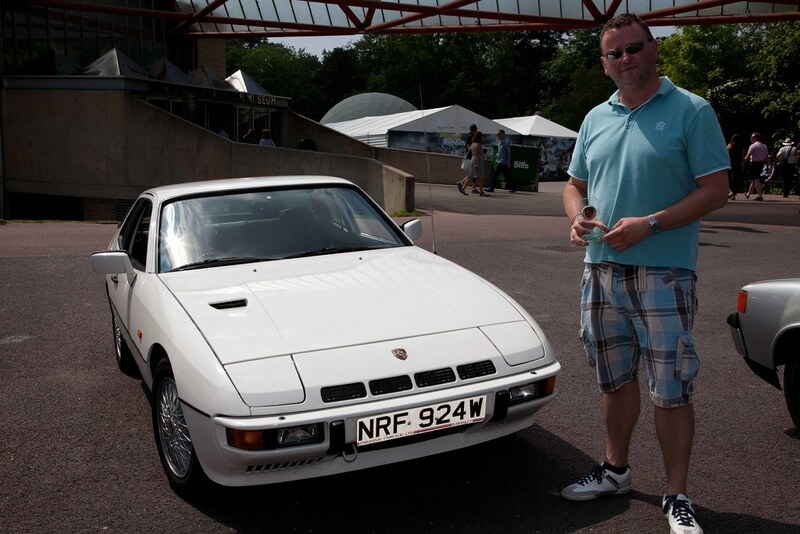 Indeed there were two 924s which won prizes. MickeyV, got the prize from the 924 anniversary display as car you'd most like to take home. (I didn't pick as I may be biased ) It was the ex Chairmans Choice. I did chose the Boxster from their anniversary display. Finally got around to downloading my photos! Here are just a selection of a great day! File comment: We were tucked away in a corner with some 911s!